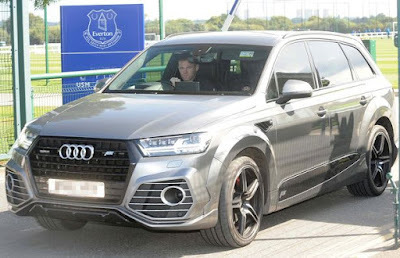 Everton striker Wayne Rooney has been arrested on suspicion of drink-driving. England's all-time record scorer was stopped by police near his home in Cheshire last night after an evening out. 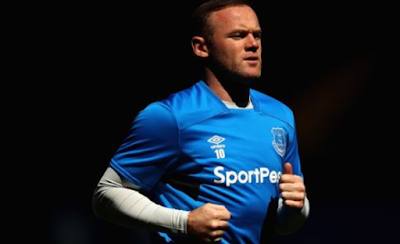 News of his arrest comes after wife Coleen, 31, announced she was pregnant with her and Wayne's fourth child last month.